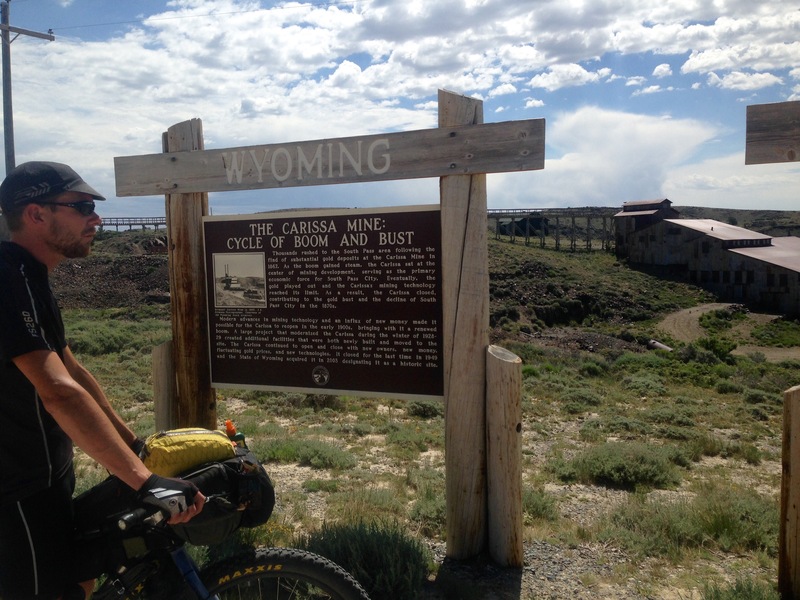 Whether we got a bit too carried away with the race mentality and chatting to the many lovely Tour Dividers in the past days or whether we would’ve always looked at that gruelling stretch with the aim to ‘get it done’ in one go, I’m not sure, but we did decide to take on the 97 miles of the Great Basin in one day. Many southbound riders we spoke to recommended to do it at night or start at 2,3am when the winds are low and the air is cool but in the end we didn’t manage to get up until 6am and get going until 8am. We needed the few extra hours sleep and after all we had paid for a motel – all be it the shadiest one yet – so it made sense to make the most of it. The surroundings may have been uninspiring but it was motivating to bump into yet more racers and we made good progress for the first 40 miles. That’s until the wind intensified yet again and the legs started to tire. I find worst of all is the mental strain on those stretches though. 97 miles of wild, pretty much waterless (despite two tiny wells, one 20 miles in and one 80 miles in) totally remote countryside may look beautiful from the comfort of our homes (even looking back at it now it does) but when you’re out there, pedalling at 5 miles an hour into headache-causing headwinds trying to beat cravings of cold coke and other revitalising fuel, it doesn’t feel quite so appealing. In the end it took us over 11 hours (!) to cross this beast. Atlantic City, we were promised by passing racers, is ‘awesome’ so our expectations were high (while morale was low). Well, it wasn’t Atlantic and it certainly wasn’t a city but it obviously doesn’t take much to get a hungry and filthy cyclist excited. 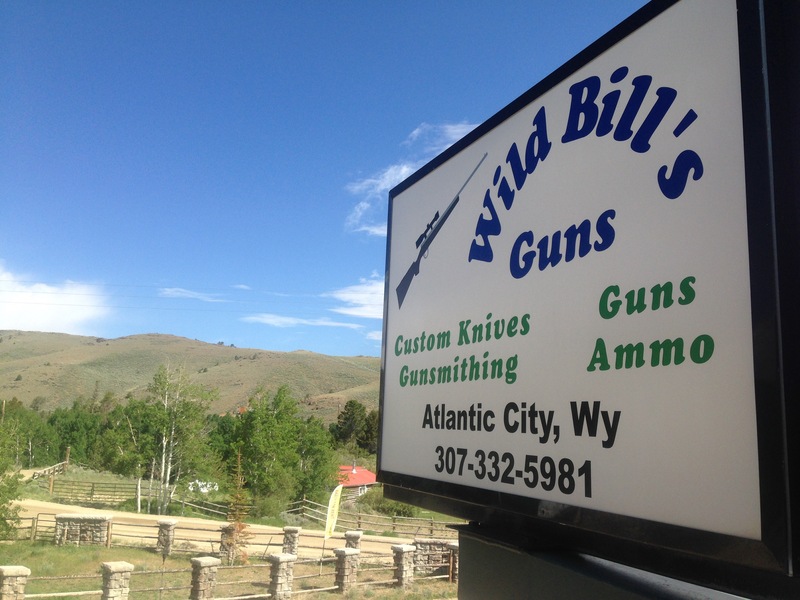 We ended up getting a cabin with ‘Wild Bill’ who owns a gun shop just as you come in. People who know me can imagine how I felt about the gun shop element, the stuffed animals (including a bear!!) and generally about the super patriarchical vibes there but they treated us friendly enough and the cabin was very cosy. I guess with a population of less than 40, this former Wyoming mining town (established in the late 1860s following the gold rush) was never going to be the most liberal place. The next morning we still felt shattered, so much so we even started arguing about being miserable! 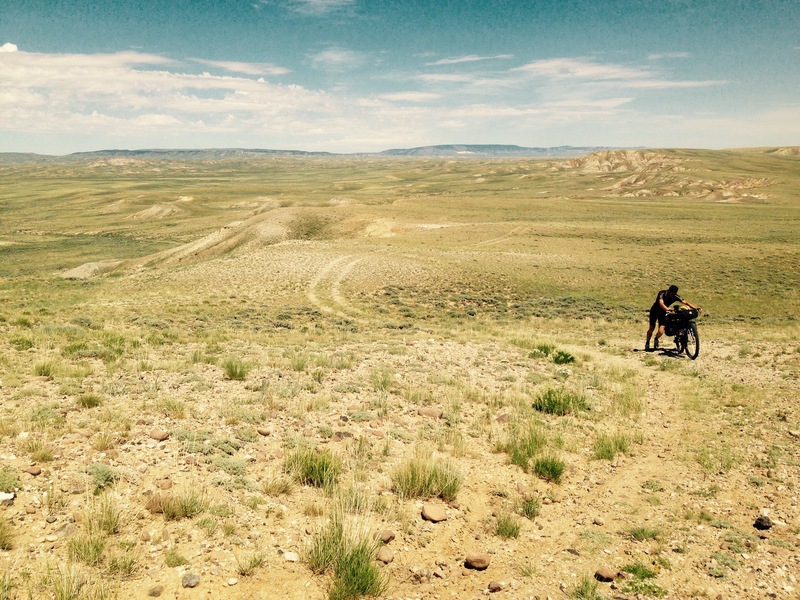 We had to remind ourselves of why we’re out here and why we’re doing this and that we’re not racing (not this time anyway!) and therefore really shouldn’t push ourselves too hard. This was certainty the right decision and two short days (42 and 44 miles) were to follow and thankfully with it our motivation and full appreciation of this adventure resurfaced. 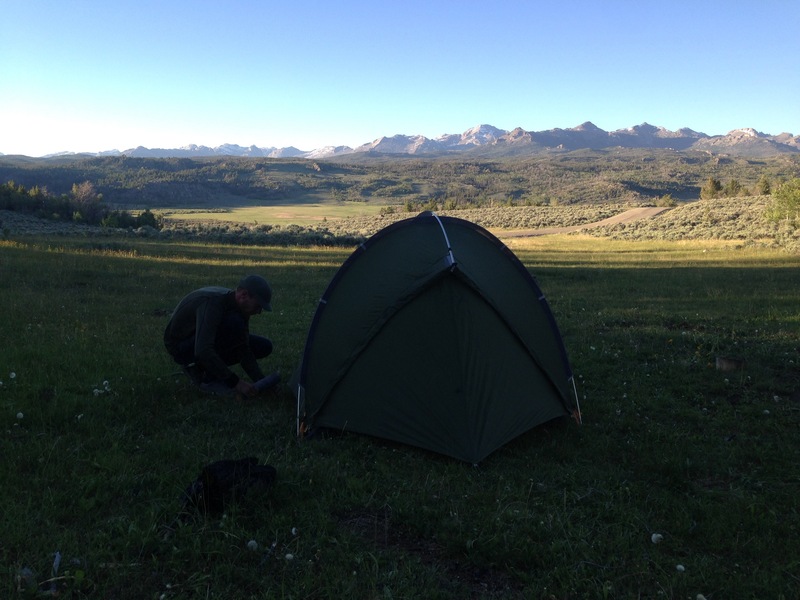 At the end of day 24 we found a magnificent camping spot with snow-capped mountains in the background. Stopping pretty randomly and with less mileage than usual actually felt great and like we’re taking back some control of our journey. Mosquitos were still an issue but not much could’ve really ruined our peace that night. 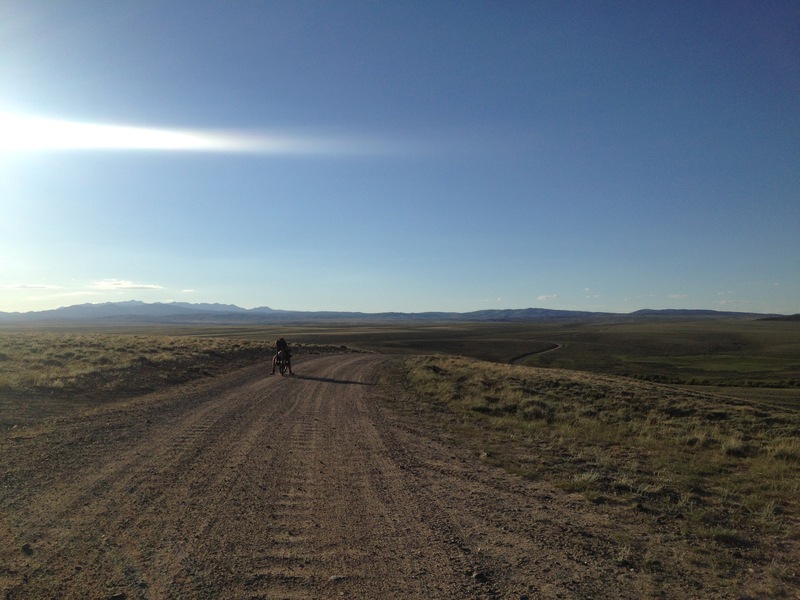 The next morning, day 25, we cooked some porridge and were seriously motivat by the thought that the next big stop, Pinedale, would be less than 50 miles away and some of it would be on tamac. A ‘nero’ was what we needed. (That’s hikers’ jargon for a shorter day in order to get to a nice place early and to have a bit of a rest, as opposed to a ‘zero’; thanks Chili and Pepper for the insight 😉). With the afternoon off to explore the town and some substantial dinner on the agenda life feels good again. 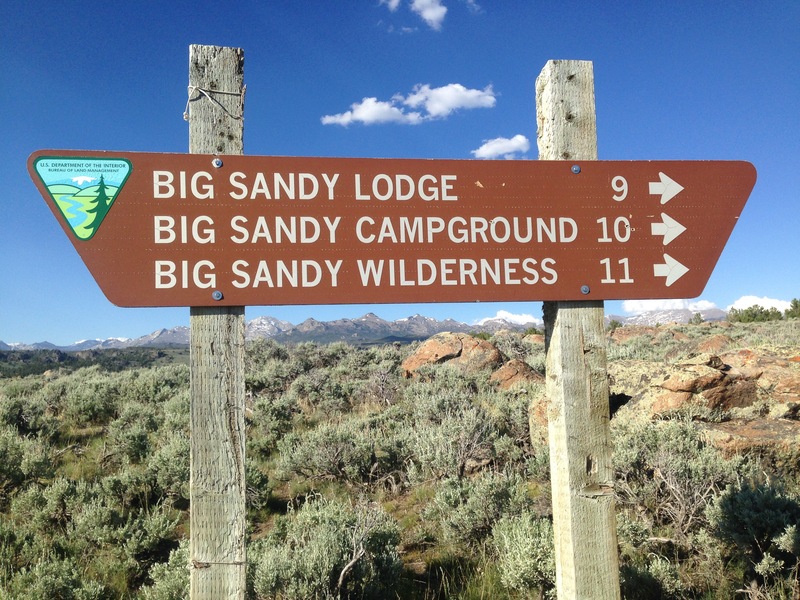 Let’s see what tomorrow brings, apparently there’s been a lot of recent Grizzly activity on the upcoming stretch towards Yellow Stone…. Hey, it’s Rachel (Bernie’s daughter). This is so incredible! so proud of you both, and so jealous. Embrace it all, and have the most amazing time! We haven’t forgotten you!! We are simply awestruck at the challenges you are experiencing and your sheer determination to finish the job. 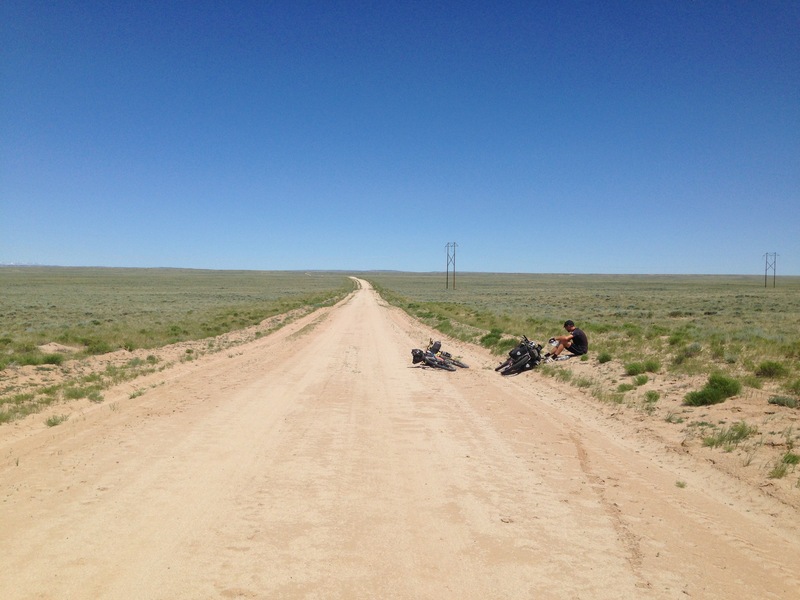 The rewards of seeing magnificent scenery and finding great friendship with other riders are tremendous. We are enjoying your journey (from our armchair!) and look forward to your arrival at Banff and then Calgary. This is one of the best things I’ve read, something very real and engaging, feel pretty lucky to have stumbled across this, thank you.